Posted On February 08, 2015 by Team iCynosure. On your wedding day, you want to look your perfect best in the most elegant wedding dress. But did you know to look your best you must choose a dress that accentuates your body type. And for that you must first need to identify your body type. 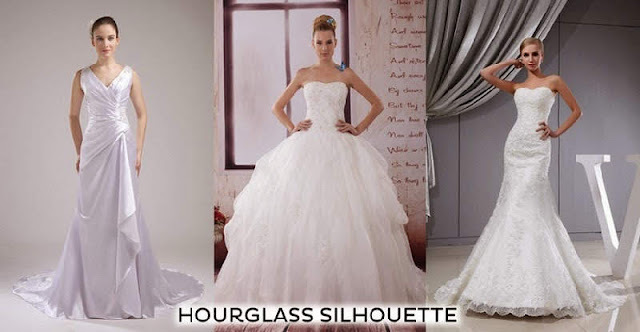 Here is a quick guide to check which category you fall under, so it is easy to choose wedding dresses online. Once you have identified your body type you must choose dresses that suit your figure. 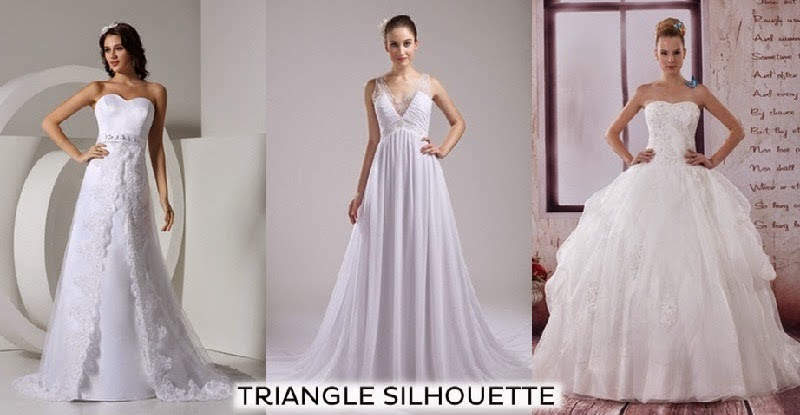 Sometimes brands offer some amazing cheap wedding dresses during their annual discount wedding dresses sale and you must keep track of these times, so you can pick your dream dress at the right prices. You are blessed with the great figure and just about any silhouette will work on you. For a princess look opt for a Ball Gown or show your curves in a Mermaid dress or work that magic in a Sheath dress. 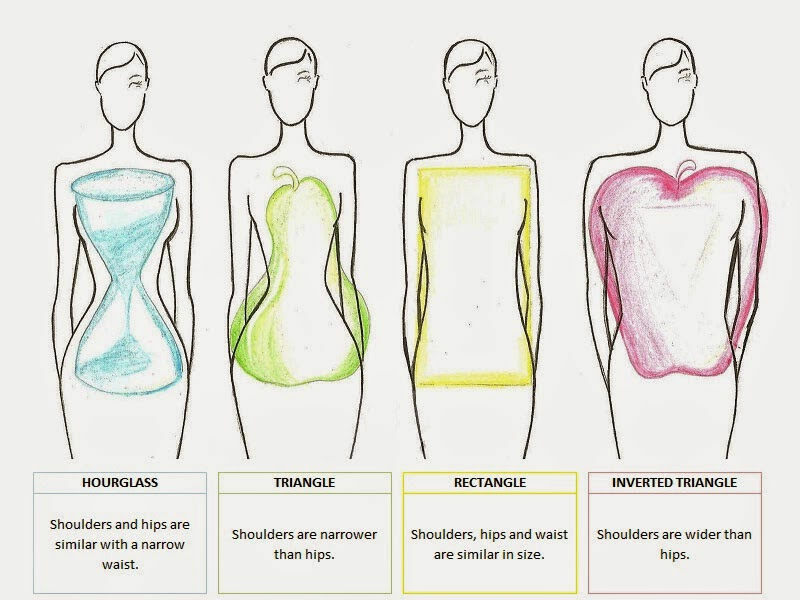 You have a great upper body and thus must choose curvier dresses that create balance. Go for an A-Line or Empire dress that adds volume to the base or go princess like in a Ball Gown dress. 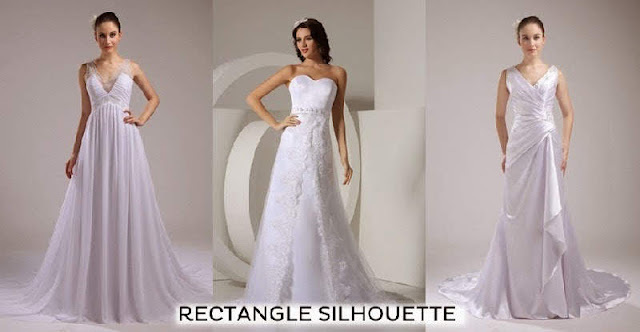 You are a balanced figure and thus you must add curves to your body with a well-shaped silhouette wedding dress. The most apt dress style for you will be an A-Line or Empire wedding dress to create a trail at the bottom or a Sheath to enhance the upper part of your body. You must add balance to your broad shouldered frame with upper body hugging dresses while going broader at the hemline. The most fetching dress for your frame is a short gown if you want to experiment and want to go beyond the routine. A Mermaid or a Ball Gown style also accentuate your form. This year is the year of experimentation and the Wedding Dresses 2015 are touted to be infused with color and unique embellishments. 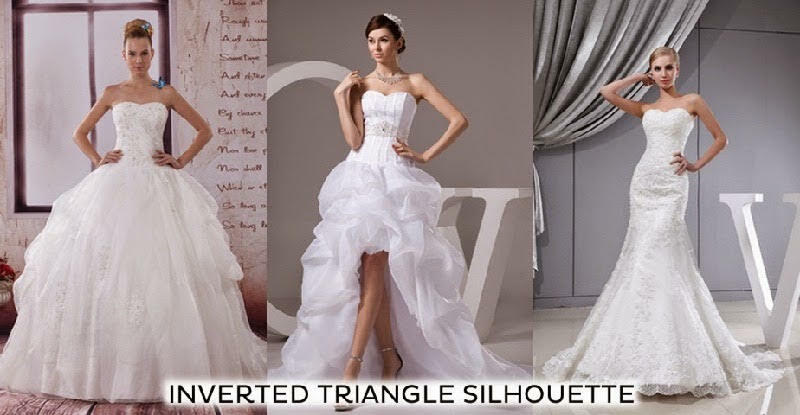 Though there are many sites dedicated to wedding dresses you will find the most Beautiful Wedding Dresses on DressStreet.